Right now, it’s almost impossible to go a few days without hearing about the latest happenings in the cryptocurrency space. We hear about how Bitcoin or Litecoin price reaching a new high and many people want to learn how to make money with bitcoin. It is possible you’ve contemplated on how to make money with cryptocurrency. But how can you invest in these digital assets to make money? Your first option is just to buy coins. Different cryptocurrency exchanges will allow you to buy or trade digital currencies to keep in your wallet. Once you’ve created an account with any of these exchanges, you can buy the requested cryptocurrecny at the price offered by the exchange and then keep it till you’re ready to sell. If the price goes according yo your expectations you may move forward with selling your cryptocurrency once the price hits destination. Just like any investment, however, you need to be careful when contemplating the best cryptocurrency to invest. There is very high fluctuation in cryptocurrency prices. Right now, Bitcoin is experiencing a drastic fall in price. If you have a hard time convincing yourself to buy Bitcoin, but you still hope to make money with cryptocurrencies, you can venture into buying Litecoin or Ethereum instead. In the end, you must ensure you go through a legitimate exchange, and that you back up your wallet. Then, you need to be very knowledgeable about the crucial developments on the cryptocurrecny market to make sure that you capitalize on the investment. Another method you can make money with cryptocurrencies is to allow them for payment. 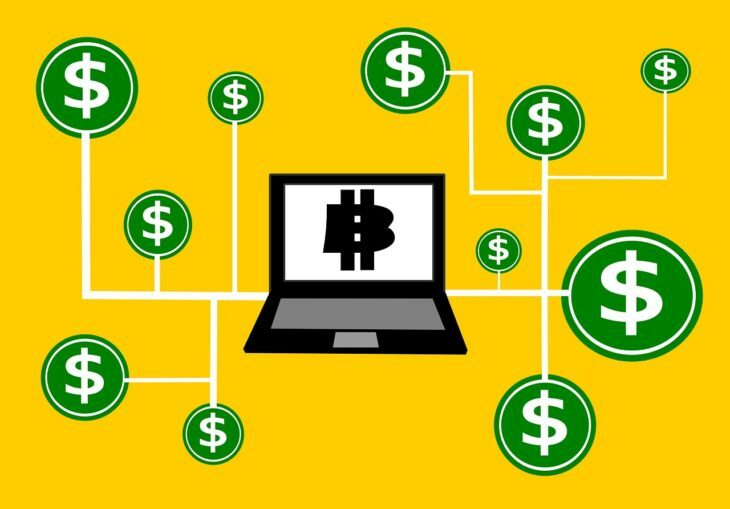 If you have a business where you render services or sell products, you can receive payment in your preferred cryptocurrency. You need a cryptocurrency wallet, and to work with people who are ready to pay in cryptocurrency. With some research, you can find customers that use cryptocurrencies and are ready to pay you by sending the coin through the blockchain. You will have to be able to estimate what the service might cost, though, based on the value of the digital currency. Lastly, it’s possible to mine your digital coins personally. However, we aren’t in the times where you could use your personal computer to mine Bitcoin. Today, with so many miners operating with their rigs, it can be tough if you want to make money with cryptocurrency through mining. You have to invest in graphics cards and the right setup to get the best chance. You need to have at least the basic knowledge on how to build a computer. After you set up the equipment, you will be consuming more electricity. Some digital coins might be faster to mine than others. No matter what way you use to make money with cryptocurrency, though, you have to be cognizant of what is going on in the cryptocurrency market. If a digital asset drops in value, you might have to wait until it appreciates again to sell — or it might be a cryptocurrency that doesn’t have high liquidity and then your losses are permanent. Make sure you are well aware of the risks involved before you start.